As a new week dawns upon the cryptocurrency industry, one has to wonder if this Monday will be better than what happened through the weekend. Most of the markets are seemingly moving up once again, although there is still a lot of work to be done. As far as the Huobi Token price is concerned, it appears the value is rising primarily because of the first token listing on Huobi Prime will occur fairly soon. The year 2019 has been primarily about exchange-oriented tokens rising in value, by the look of things. 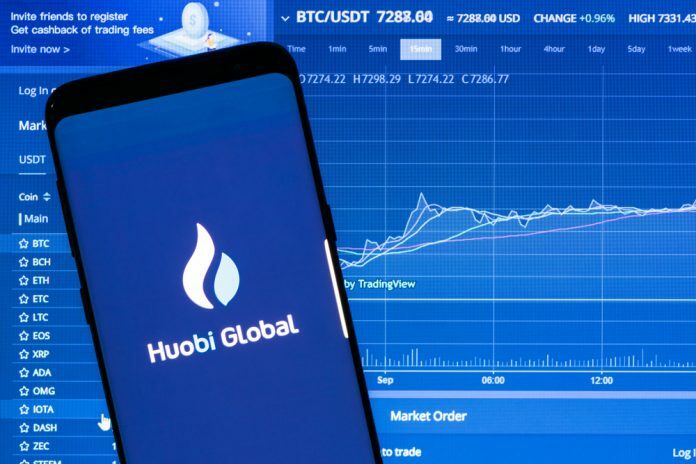 As Binance Coin continues to fire on all cylinders, Huobi Token has also begun making a name for itself. It appears to be a matter of time until KuCoin Shares will go down a similar path, assuming that exchange decides to venture into “select token listings” as well. Huobi is only the second major exchange to do so recently, and it seems that decision is already paying off for HT holders. Over the past few hours of the early Monday morning, it appears the Huobi Token price has risen by 7.3% in USD and ETH value. There is also a 6.9% gain in BTC value, which will please a lot of users in the process. With a current value of $2.55, or 63,376 Satoshi, it seems everything is progressing as expected. The overall trading volume of $82m is also pretty interesting to keep an eye on, as it could be sufficient to keep things going. The main reason for this HT value increase is the impending launch of the first token listing on Huobi Prime. As users will not need to meet the 500 HT requirement to participate, there will undoubtedly be high price expectations for HT. Depending on how successful this token sale proves to be, Huobi Token may effectively follow a path similar to Binance Coin. For now, a lot of questions are still waiting to be answered. As Bullish as Huobi Token may seem right now, nothing is ever set in stone. Cryptocurrencies, assets, and tokens often evolve in many different ways, which can make for interesting momentum down the road. While the trading volume for HT looks pretty significant right now, there is always a chance it can come back to haunt the market as well. Sustaining the $2.5 level will be the main order of business for this token.